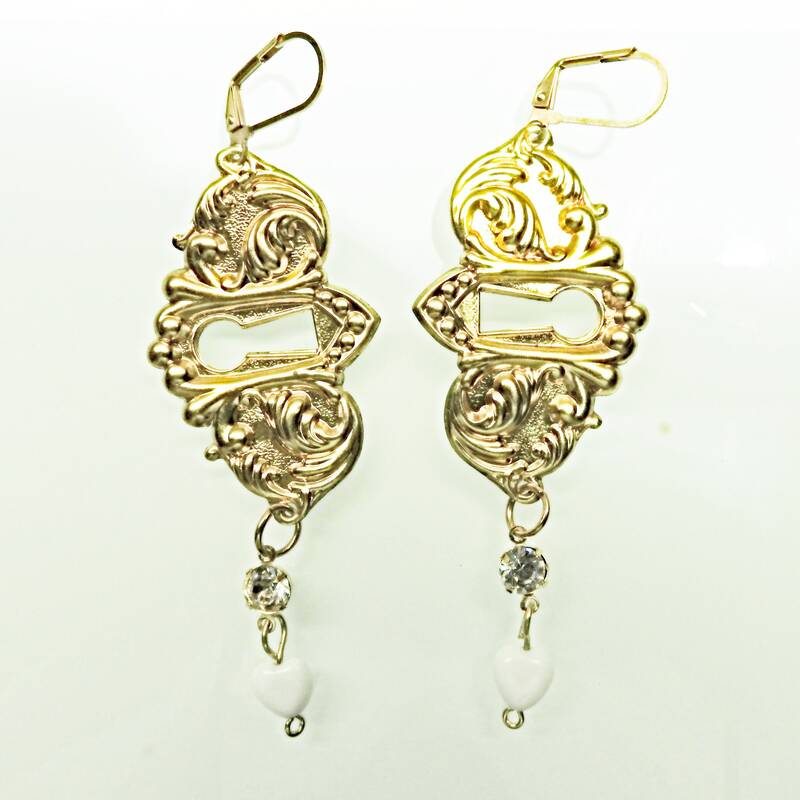 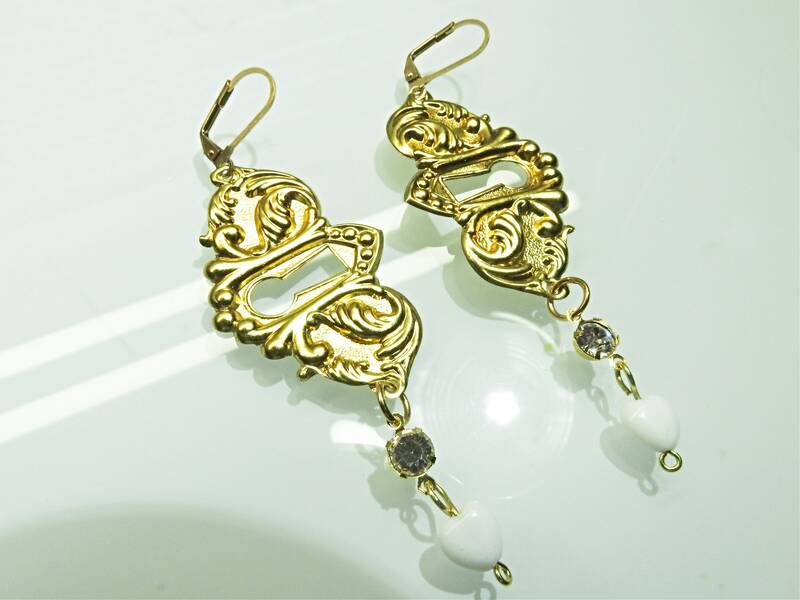 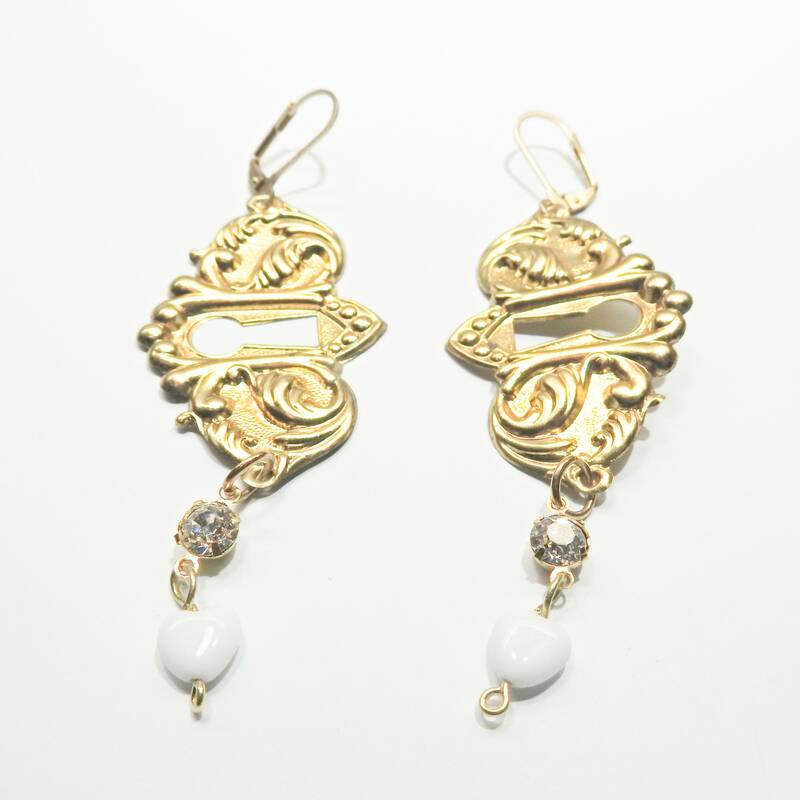 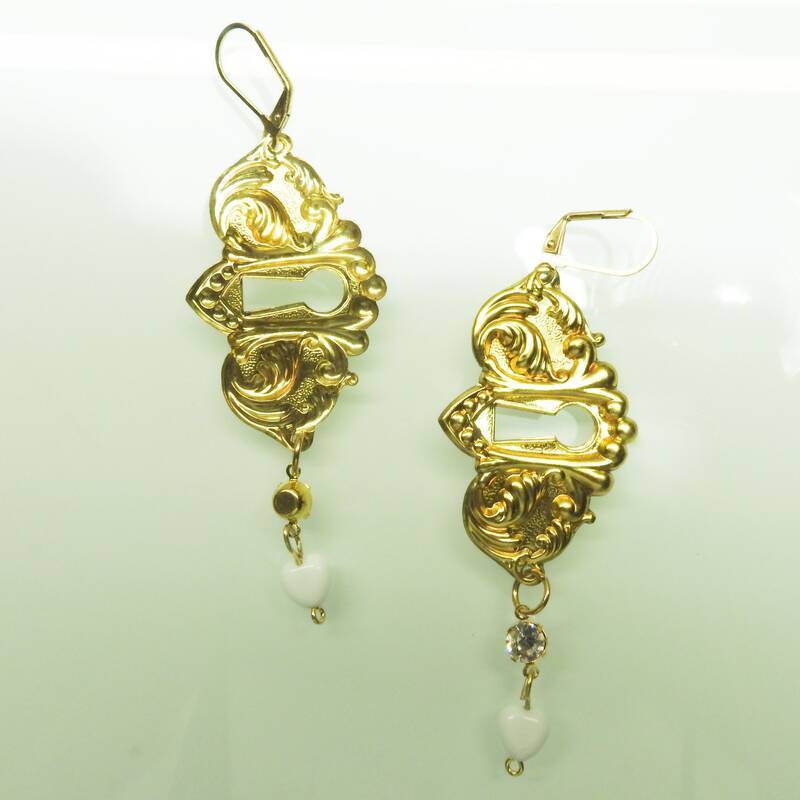 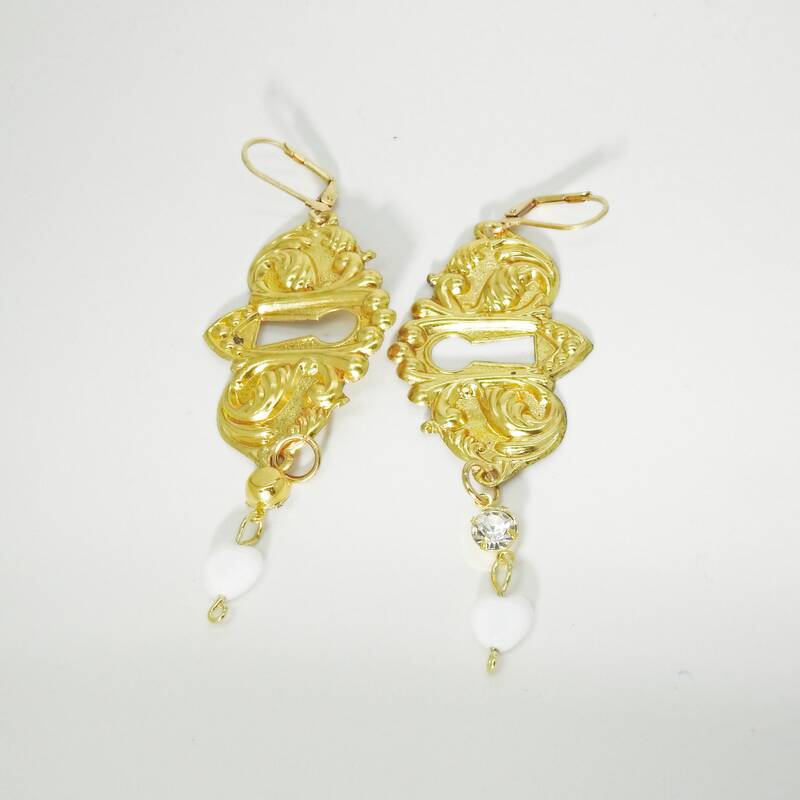 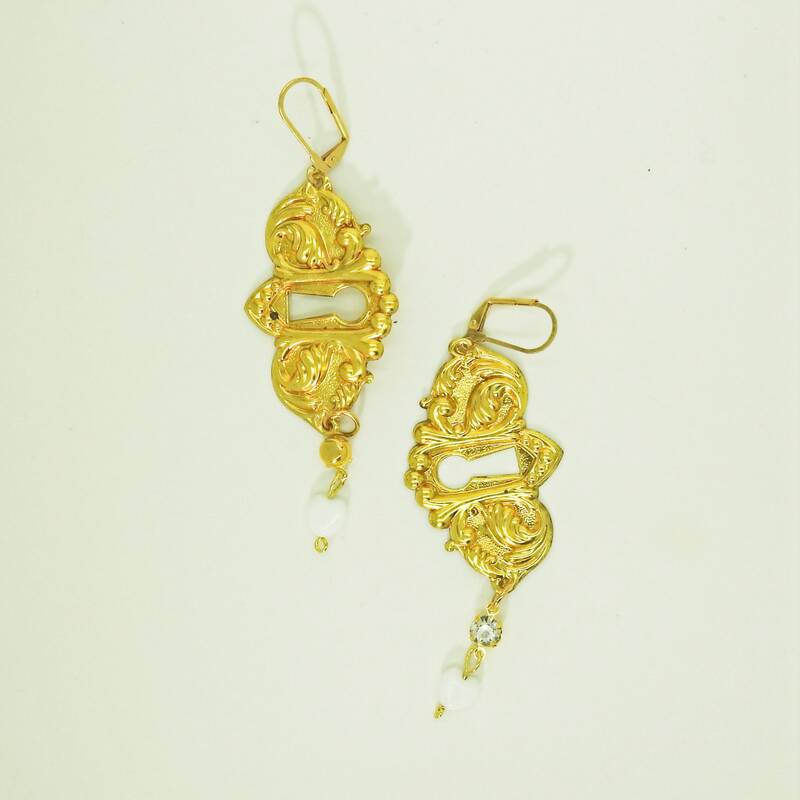 Express your charming tastes with these vintage style long dangle earrings! 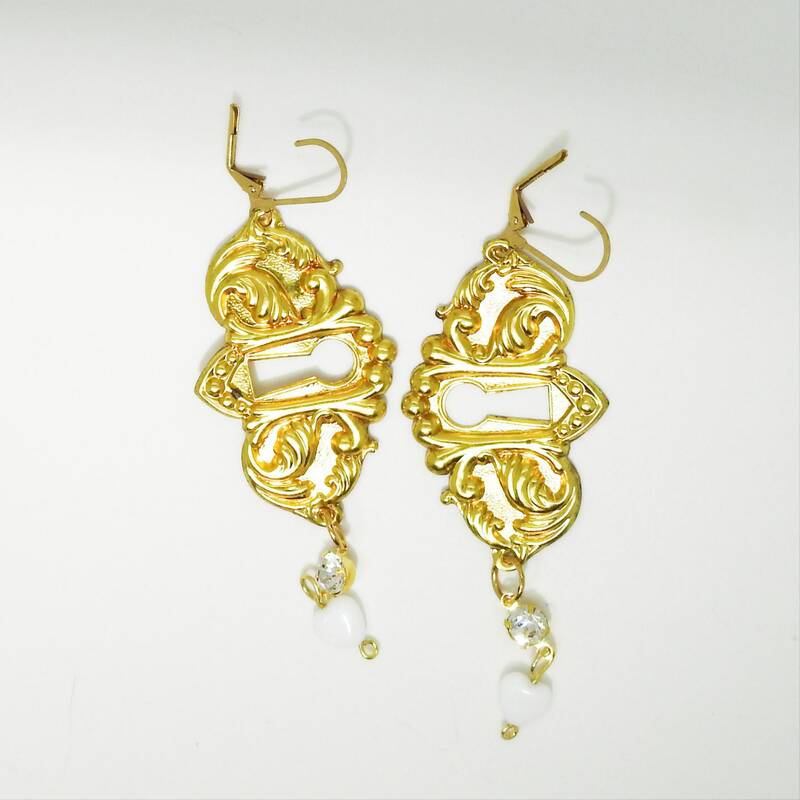 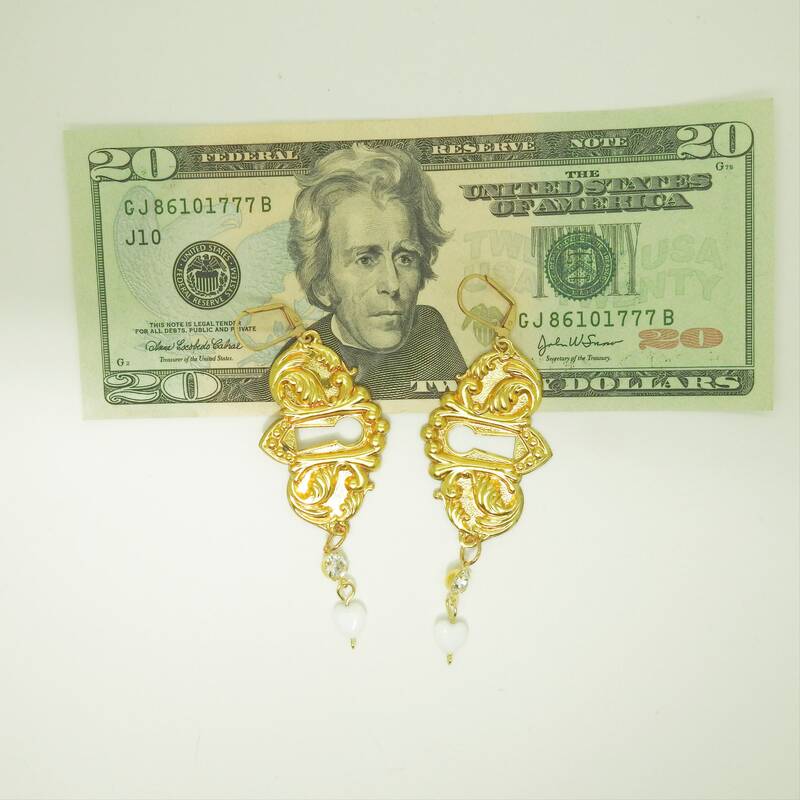 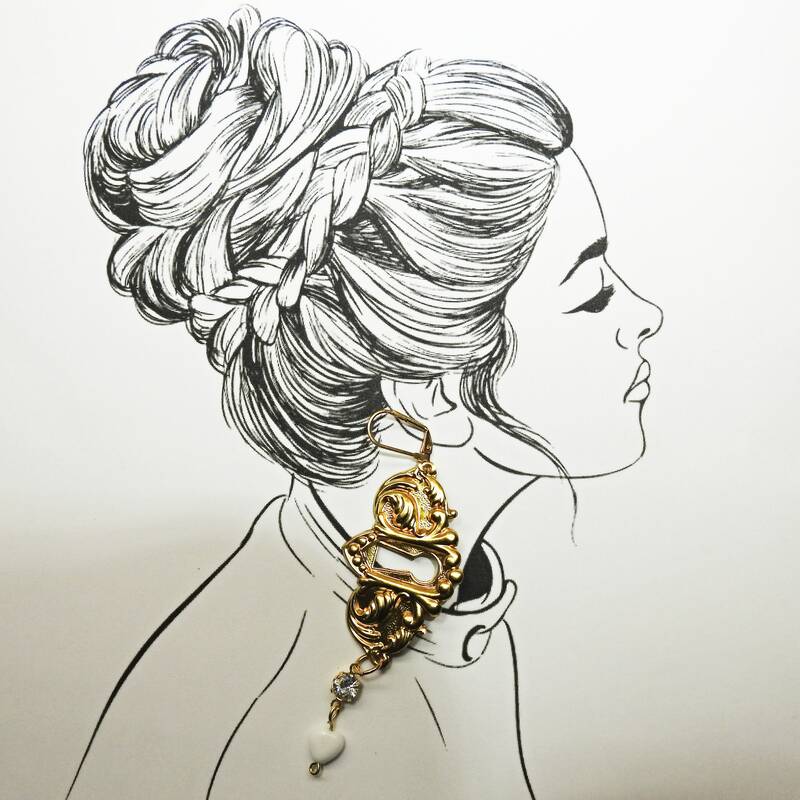 This listing is for ONE pair of chandelier earrings. 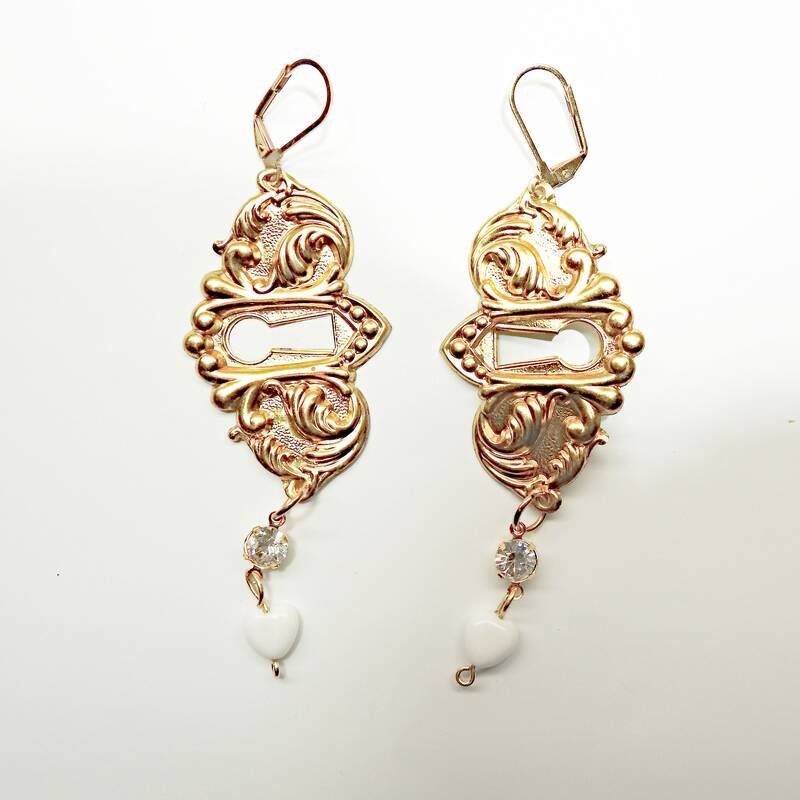 Thank you so much for exploring these cute upcycled jewelry dangle earrings!